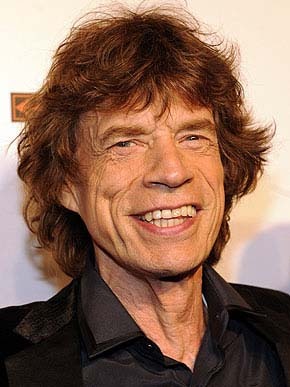 Happy Birthday to one of my heroes, Sir Michael Philip Jagger! You turn 70 today. Wow. I wonder how you’re spending the day?